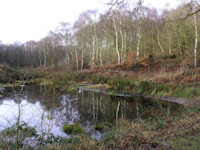 Highlights: Macclesfield Canal, Brereton Heath, Little Budworth, Wirral Country Park. 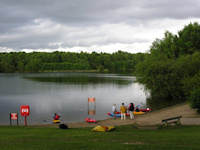 This regional cycle route starts from the Visitors Centre at Teggs Nose Country Park. From the centre turn left and head downhill initially towards Macclesfield Town in the west. Turn left along Broadcar Road towards Langley Village and then head towards Sutton. From Sutton the route takes you past Sutton Reservoir towards Fools Nook where the cycle route crosses the Macclesfield Canal. From Fools Nook follow Woodhouse Lane towards Gawsworth Village, (if you wish to see Gawsworth Hall it is a slight diversion from the route here). 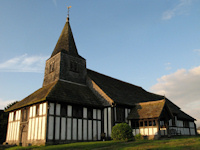 Marton is the next village on the route with another popular diversion to see the historic Marton Church before heading west towards Brereton Heath Country Park and Brereton Green. From Brereton Green head west along Back Lane which crosses over the M6 motorway, after just over half a mile after crossing the motorway at Chapel House Farm turn left and then right towards the south of Middlewich and right again at the next junction near a Caravan Park and Briar Pool farm. 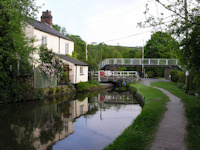 The route then skirts the south of Middlewich before following alongside the Shropshire Union Canal for a short distance as far as Clive Green and then north towards the west of Winsford past Bottom Flash. Carry on towards the north with the Weaver Navigation on your left before crossing it at Bradford Mill and heading south for a short distance before once again heading to the west towards Little Marton and then Little Budworth Country Park, another interesting place for a stop with its forest trails and nearby racing circuit, Oulton Park. 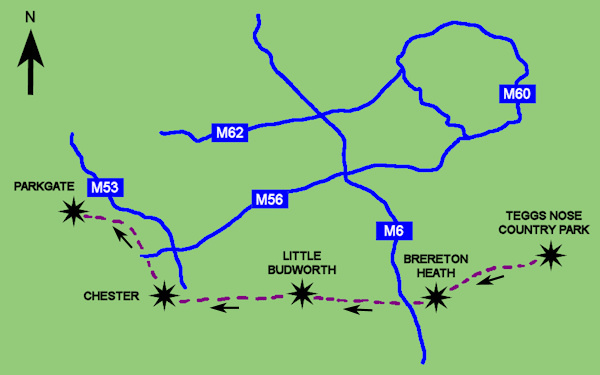 After heading past Little Budworth carry on west and cross the A49 road near Cotebrook and travel along Utkinton Lane as far as Utkinton Hall where you turn right along Smithy Lane and then head right through Utkinton. After following the road through Utkinton turn left towards Tarvin along Willington Road and Cross Lane. Follow the Baker way from Tarvin past Hockenhull Hall and the old packhorse bridge crossing the River Gowey towards the outskirts of Chester City. At the crossroads near Brown Heath carry straight on along Plough Lane towards Christleton and then follow the Baker Way to the north and through the City along the Shropshire Union Canal as far as Backford Bridge near Moston where you need to turn left and left again before heading north alongside the railway towards Capenhurst Railway Station. The last part of the 62 mile route is then from Capenhurst to the north west along Rectory Road and then through the Wirral Country Park and along the Wirral Way near Willaston before reaching the end at Parkgate, Neston. The cycling route can be followed in reverse but there is the steep uphill section from Fools Nook towards Teggs Nose Country Park to consider if heading from west to east.